"Pupils have very positive and determined attitudes to their learning. They all strive to be ‘experts’ and choose the most challenging activities to work on." We have another packed programme of events for parents and exciting learning opportunities for the children throughout the summer terms. Look us up on Facebook and 'like' our page to keep up with the latest news! 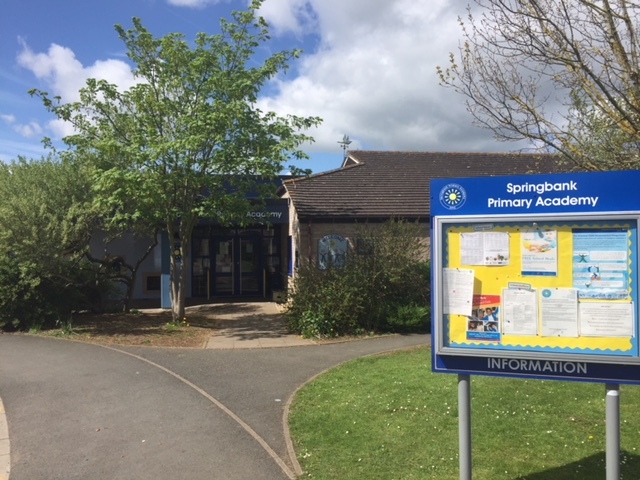 Springbank Primary Academy is no ordinary school. In fact, it is EPIC! If you haven’t seen for yourself, why not book a visit and find out more? With strong alliances with parents and the local community, we believe that we can nurture skills and promote positive attitudes that enable happy children to meet the challenges of our rapidly changing world. Do explore our website to find out even more about our EPIC school! EPIC underpins everything we do at Springbank Primary Academy. Through this vision, we aim to nurture values, skills and attitudes that enable children and adults to develop and respond positively to all opportunities and challenges.